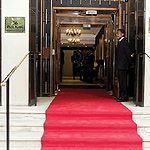 Also known as The Rag, the Army and Navy Club is a private members club in the heart of St James Square. 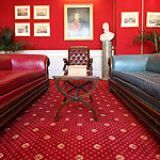 What did you think of Army and Navy Club? This club realy impressed me, love the atmosphere, and the food is fantastic. Wish i was a member.